Artists and designers are in constant need of creative fuel; some spark in the form of inspiration. As the search is a constant struggle, sometimes it’s nice to stumble on a complete collection or a neatly wrapped gift. Movies are a boundless source of inspiration which is why I have hand selected the top 10 movies for artists and designers. You don’t have to venture far to find inspiration. In fact, you could do it without leaving your comfortable nest! Huddle up, get your snacks and prepare for a marathon of inspiration. 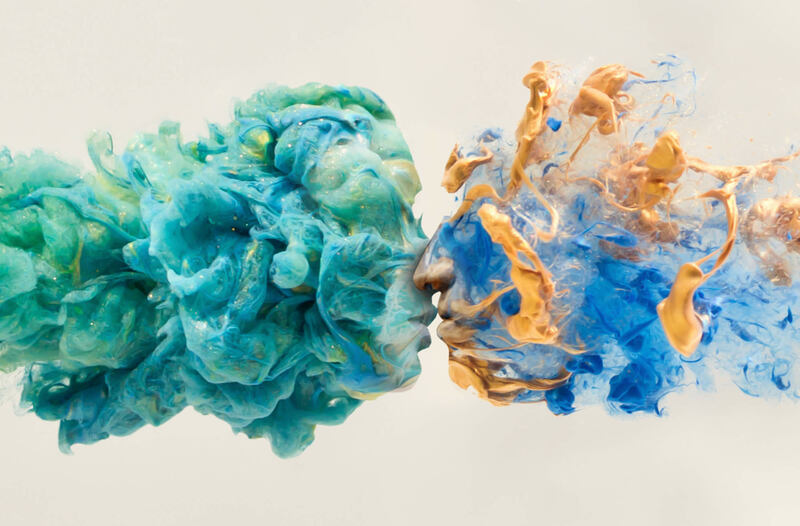 Here are the top films for the creative soul, brought to you by Depositphotos. 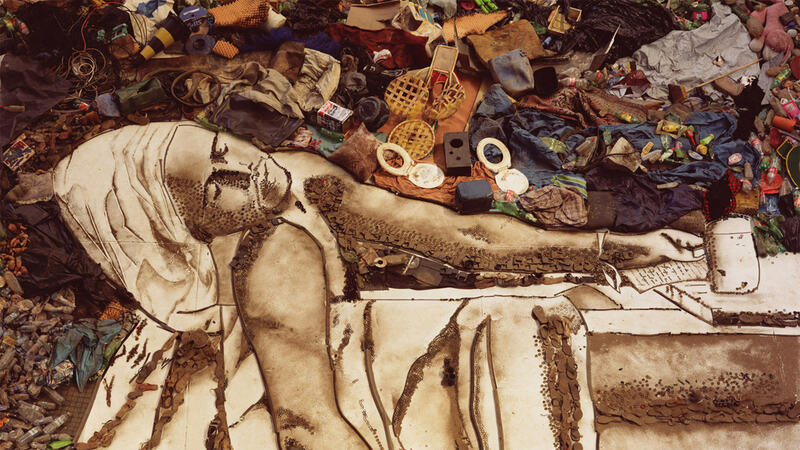 Above: Vik Muniz’s stunning conversion of garbage to a work of art. Iris Apfel is 95, and remains a fashion icon with global recognition. 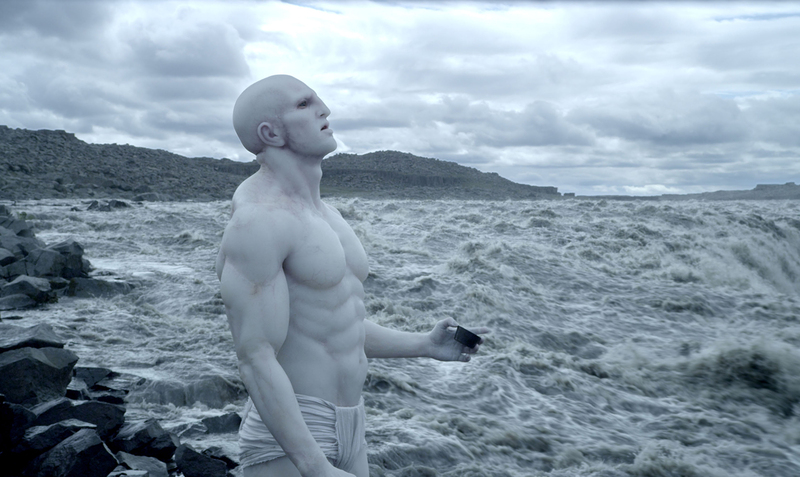 The journey of this film was not an easy one. Iris Apfel was never up to being filmed until she met Albert Maysles. This is a documentation of Iris’s life in her early 90s. 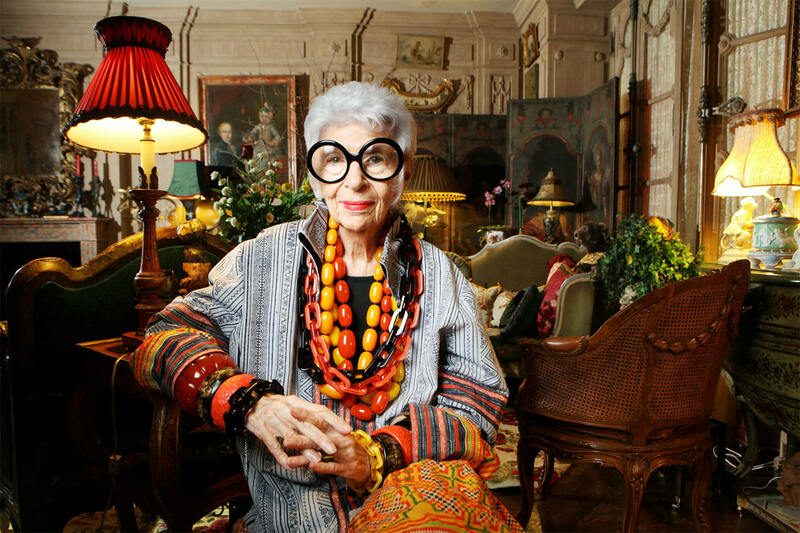 You may recognize Iris as a fashion icon and she has lived up to her title for decades now. Anna Wintour has held her position at American Vogue since 1988. The September issue of the Vogue magazine is considered the most important one of the year. This film takes us backstage to the making of the 2007 September issue. It is a story about talent, passion and devotion. We get to see the work of Anna Wintour, and witness the intense effort that goes into the process of creating a magazine issue. 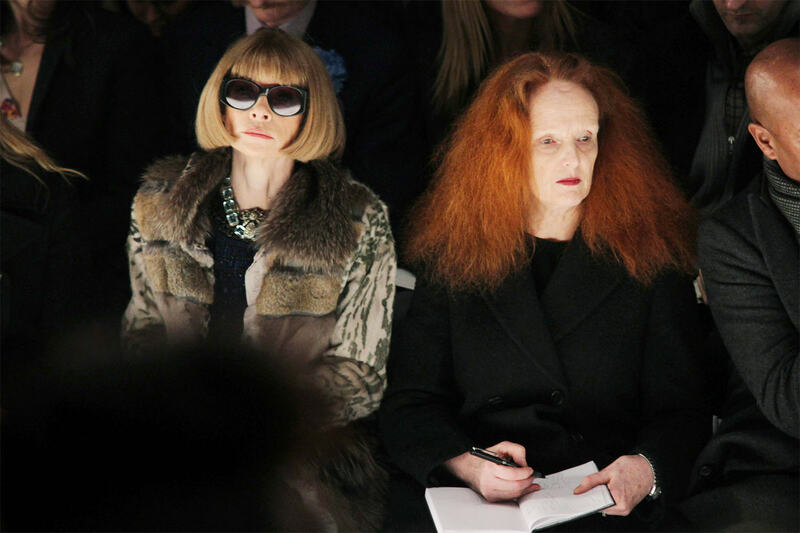 The film also explores the relationship between Anna Wintour and creative director Grace Coddington who is the only one capable of standing up to Anna Wintour. Their professional relationships brings the issue of the magazine to life, it is also a symbolic relationship that makes the creative process possible. 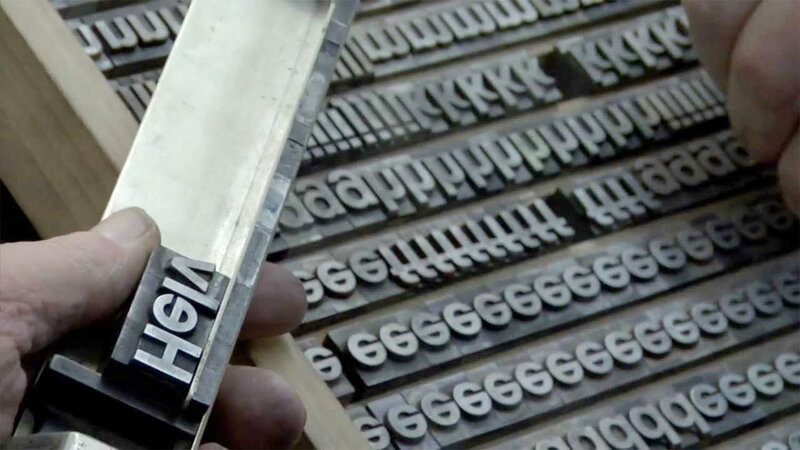 Designed in 1957, Helvetica remains one of the most recognized typefaces in the world. Loosely tied to the previous film, “Helvetica” is part of the Design Trilogy. You would be surprised at how one font has had the power to influence the many different industries. The Helvetica font has made major appearances in several award-winning ads and today it is still used as the font of preference by many industry professionals. Gary Hustwit interviews experts and their history with Helvetica in a captivating film about the single font that made big splashes in the world of advertising. It further examines visual culture and how the font is used in different environments to fit an aesthetic purpose. Apple’s Jonathan Ive talks about the design behind Apple products. 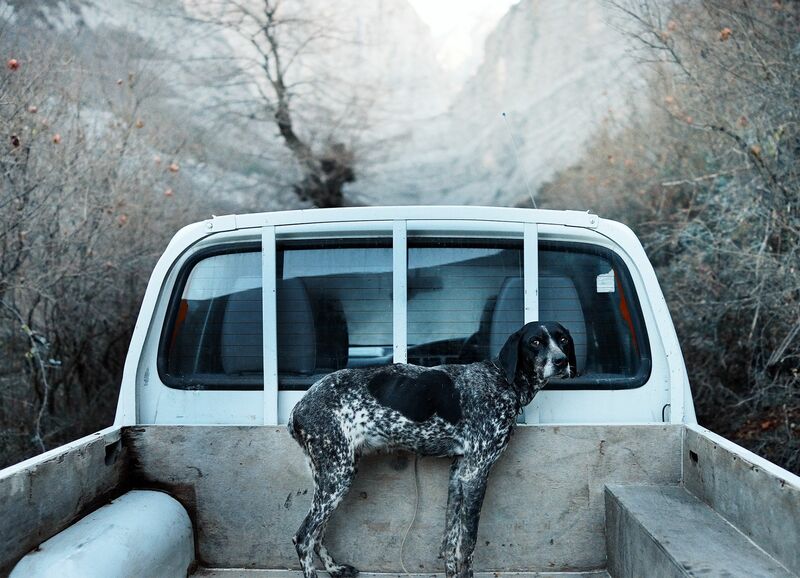 This film makes you think twice about the objects that surround you. If you come to think of it, each one of them was designed by someone. You get to meet the people that created some of the most famous household items and devoted their lives to facilitating yours. 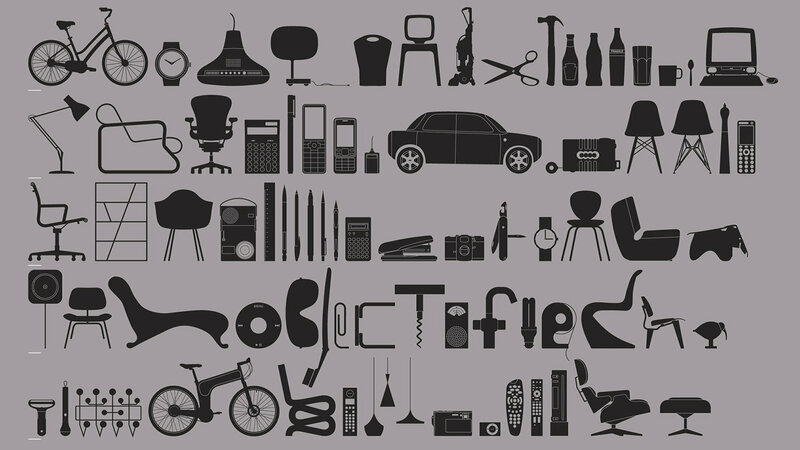 We don’t live in a world where we question the origins of objects, but “Objectified” takes us behind the scenes for a little bit. The film explores the role of man-made objects in our daily lives as well as consumerism, sustainability, personal expression and identity. The documentary includes Bill Moggridge, the designer of the first laptop computer. Design thinking is a very grounded concept that is explored in depth in this documentary. It is about the role of designers in our contemporary times. 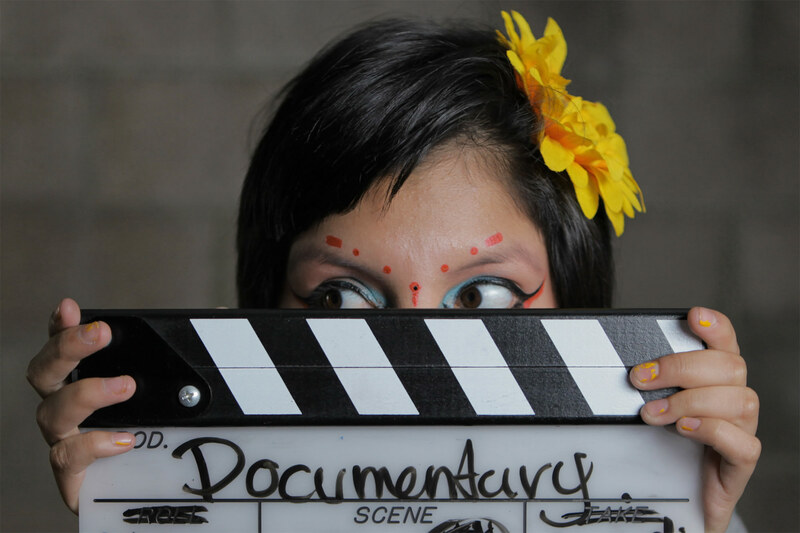 This documentary also sheds light on different professions and how they are shifting perceptions to facilitate the 21st century. 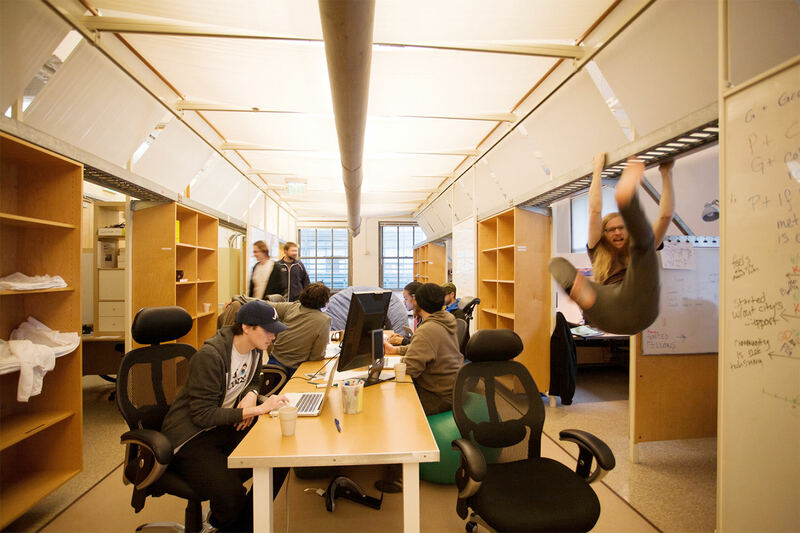 It’s a time when design thinking is the only way to move forward. Other aspects explored in this film include the application of design thinking to business, the influence of creative minds, the challenges and collaborative opportunities that make all of them flourish. Together, Charles and Ray Eames designed revolutionary leg splints for soldiers. 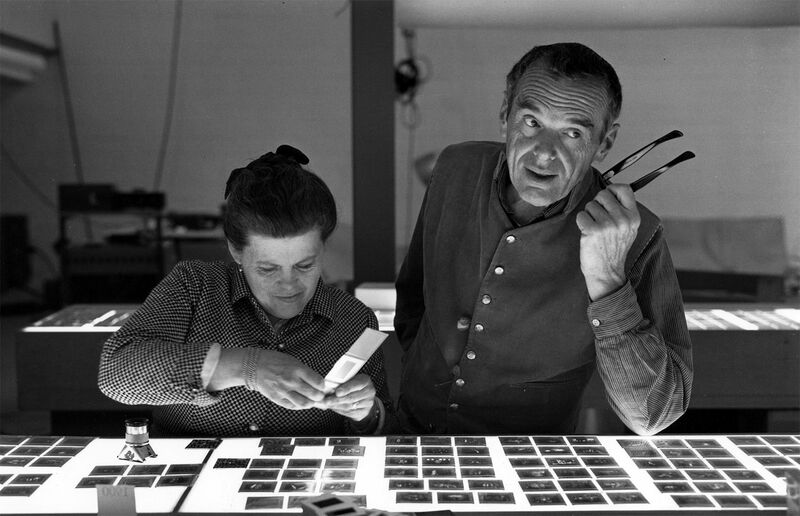 Charles and Ray Eames are known in the States as some of the most notable designers. They are a creative duo that have tried their hand in every sector of design. The most fascinating part of this film is the sheer amount of innovation that went behind some of their developed products, from games to toys to interiors and photography. The film tells a bit about their personal lives, and how their designs have withstood the test of time. James Franco narrates the movie and tells the story of two creative minds at play. This is a story of America’s most influential designers. Banksy artwork at Disneyland gets the filmmaker detained. An intricate story with a big promise, this film is as close as any of us are going to get to seeing Banksy. Filmed by a thrift-shop owner, Thierry Guetta, it documents the works of street artists. In his filming pursuits, Guetta got mixed in with lots of street artists and started networking. 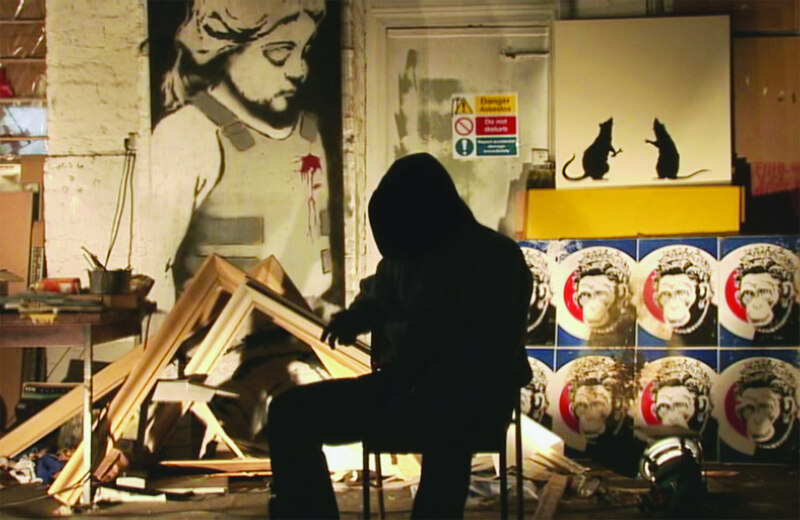 In an unexpected turn of events, Banksy gets Guetta to hand over the film project to him, and it is believed that Banksy took over the documentary. In this process, Guetta became a street artist himself and found his success. The film is wild, full of surprises and a treat for those interested in how the art world functions. Ai Weiwei’s name remains a banned search term on Sina Weibo, China’s equivalent of Twitter. One of China’s most controversial artists, Ai Weiwei, shares a fragment of his life, his art and his projects. 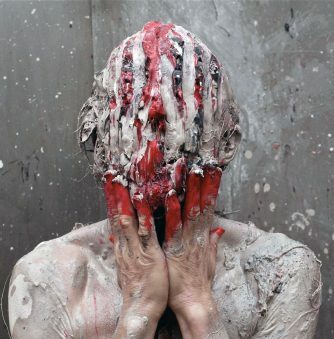 He is an internationally recognized artist that is also an activist. The latter has gotten him in trouble with the Chinese government, as many of you know. A Beijing-based journalist covers the life of Ai Weiwei for two years and films him preparing for his exhibition. Also caught on tape are his clashes with the government. 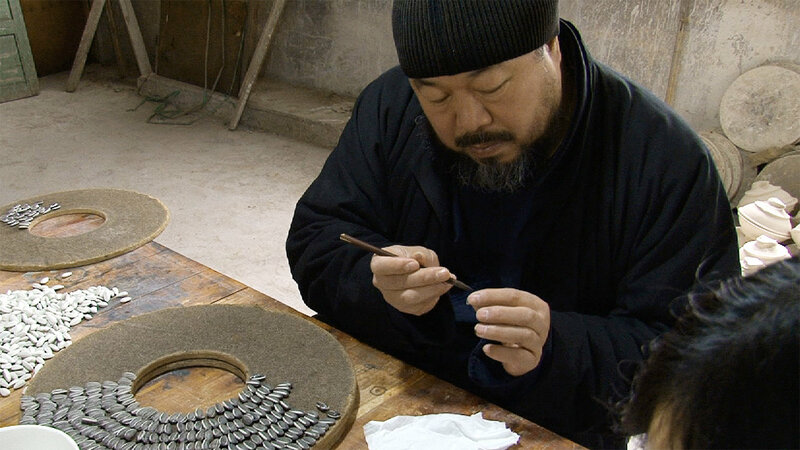 This film is a detailed portrait of Ai Weiwei, a window into his life and art as we’ve never seen before. 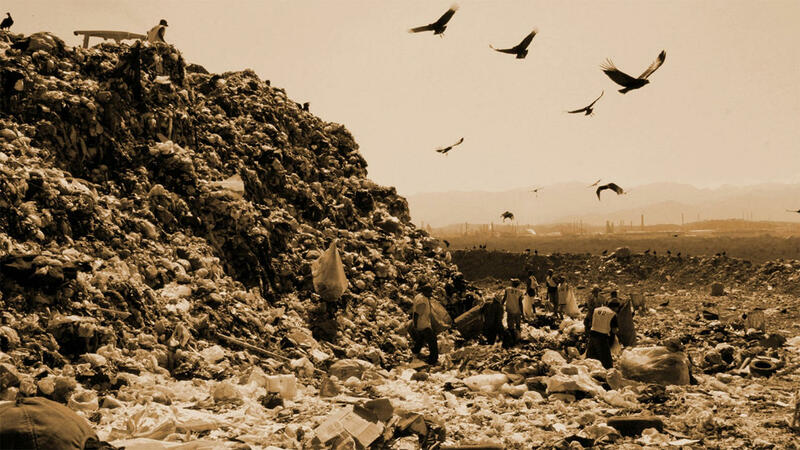 Vik Muniz’s “Picture Garbage” creations were made at this 321-acre open-air dump. Vik Muniz is an incredibly talented artist with many notable projects. This film centers on one of his biggest ones yet. He goes to the largest garbage dump in Brazil called Jardim Gramacho near Rio de Janeiro. 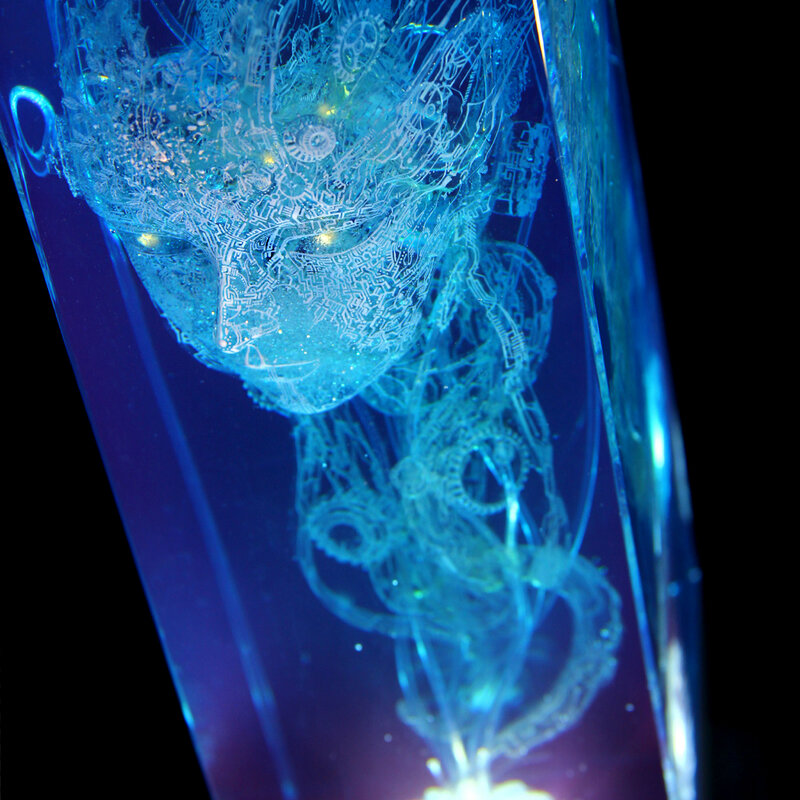 He familiarizes himself with his surroundings, which later become the materials for his artwork. He takes pictures of people that inhabit the space, projects them and gets the community to help him make giant mural-like images. The objective of the project was to literally “paint” the images using recycled materials. Not only does Vik Muniz achieve the invention of a new medium and expression, he helps the people that work there by selling the photographs at auctions. 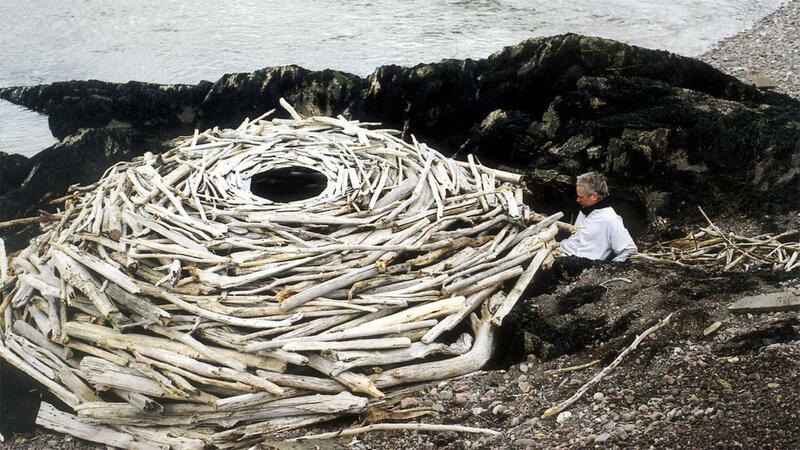 Andy Goldsworthy says he “works with nature as a whole” and often doesn’t use tools. Told in a documentary style narrative, the film centers on the work of Andy Goldsworthy as he creates beautiful installation pieces in the context of nature. Using natural materials such as ice, leaves and stones, the artist lets us in on his concepts and the meaning behind his work. The beauty of Andy Goldsworthy’s work is that it is made using natural materials and is ultimately consumed by nature with time. 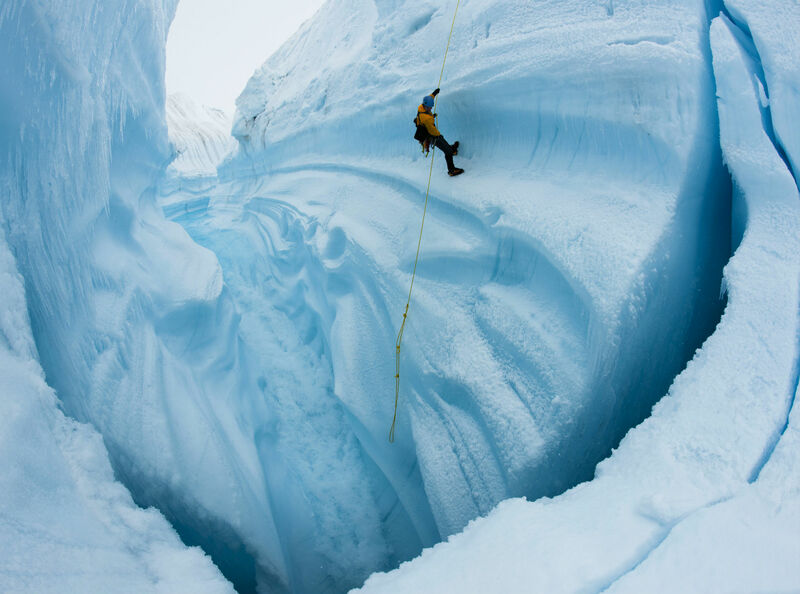 We see his creations melting, being blown away and transformed by the forces of nature. Andy Goldsworthy’s projects are beautiful in their simplicity and incredibly deep in meaning. This aspect is something every artist and designer can appreciate. If you’d like to read similar articles, or want to submerse yourself in other inspiring content, visit the Depositphotos blog for more features on entertainment, photography, visual communications and business. Sandra Iakovleva is a copywriter and editor at Depositphotos. 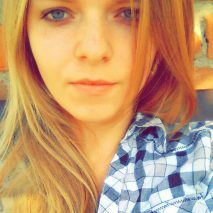 Her topics of interest include visual arts, (sometimes) design and a personal favourite one to write about is photography. 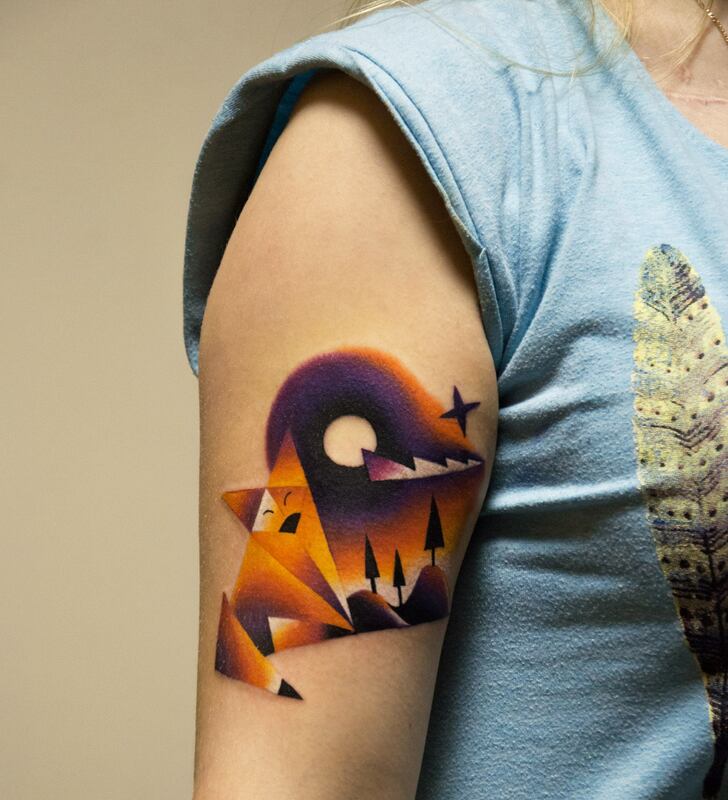 You can find her work on the Depositphotos blog. Follow the author @	Instagram	and view more articles.